Classic vehicle auctioneers H&H will be offering an important Lagonda 3-Litre for sale on 20 April at its IWM Duxford auction in Cambridgeshire. Built to the special order of HRH, The Prince Philip, Duke of Edinburgh, this 1954 Lagonda 3-Litre was the car that won Aston Martin Lagonda Ltd its first Royal Warrant. 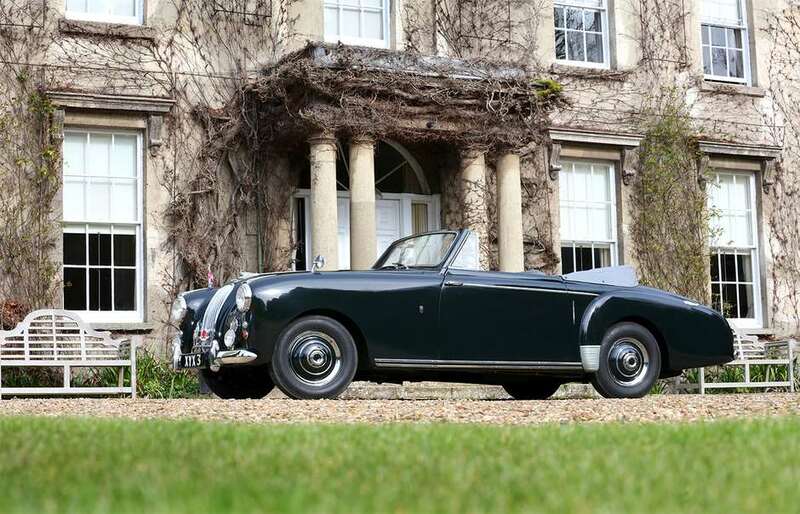 Finished in a bespoke shade of Edinburgh Green, matched to grey leather upholstery, this fine drop-top Lagonda four-seater is one of just 20 Mark I examples built, with this car made and used by The Duke of Edinburgh for personal transport up until 1961. A regular at The Thursday Club where fellow members comprised the likes of Baron Nahum, David Niven, Peter Ustinov and Francis Bacon, Prince Philip drove the Lagonda to Cowdray Park for polo matches and Cheam prep school to drop off a young Prince Charles. 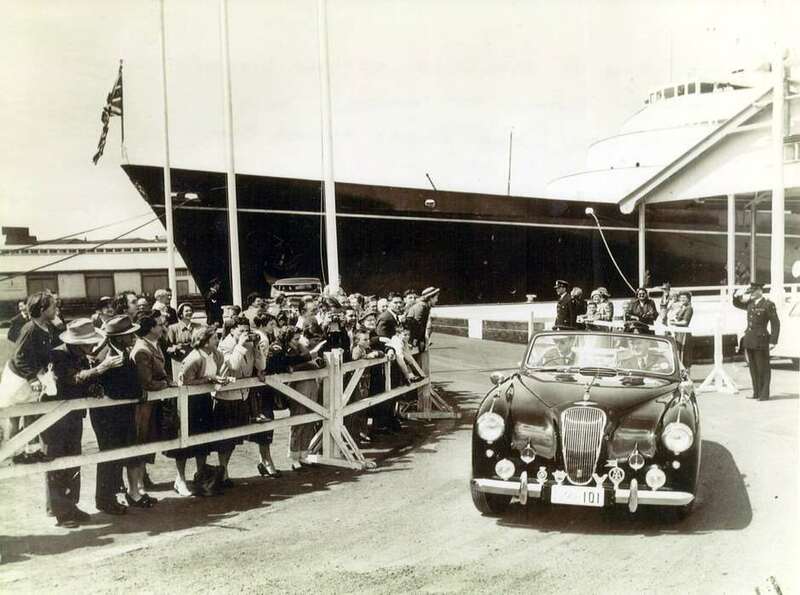 Prince Philip took the Lagonda on a tour of The Commonwealth in 1956-1957, via The Royal Yacht Britannia with numerous images of the car at the 1956 Melbourne Olympics, plus several Pathé News films and countless print articles newspapers from the period, and the car was used to officially open the M1 motorway in 1959, too. As well as such non-standard extras as a power hood and floor-change gearbox (both subsequently adopted for later production examples), this 3-Litre Drophead Coupé featured an extra vanity mirror – reputedly for HM The Queen to adjust her hat – and a radio telephone. The latter necessitated The Duke of Edinburgh being allocated his own radio frequency by The Admiralty. Able to speak to Buckingham Palace via a Pye relay station in North London, Prince Philip apparently took delight in making surprise calls to his wife and disguising his voice when in conversation with Prince Charles or Princess Anne. This Lagonda is believed to be the only one of Prince Philip’s personal cars (as opposed to pool cars to which he had access) to be in public hands. 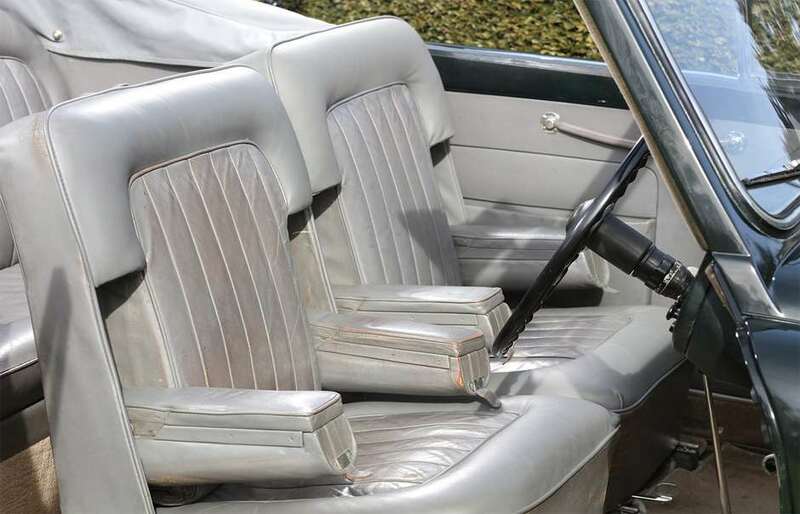 The car is being offered for sale with copy factory build sheet and service records citing HRH, The Duke of Edinburgh, as its purchaser, plus a wealth of fascinating documentation, with a price estimated at between £350,000 to £450,000. Axon's Automotive Anorak – Suprise Surprise!